Each year more and more hunters trust us with their hunts of a lifetime! We offer Fast Build Times and Free Shipping on Domestic Orders over $50. 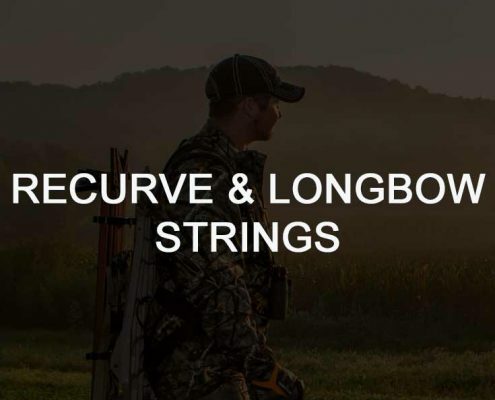 Your new go to custom bowstring set at an unrivaled price! Protect your investment, and get extended life for your custom bowstrings with ABB Premium Bowstring Wax. See what ABB Customers have to say about our Strings! 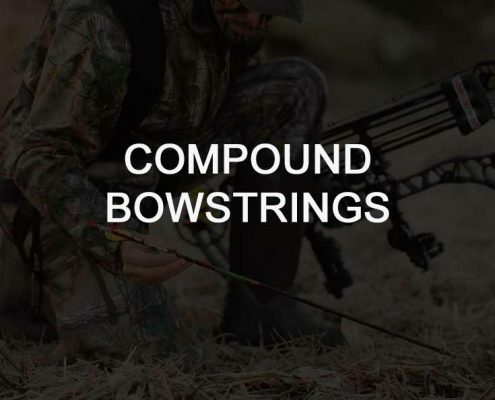 America's Best Bowstrings has been manufacturing high quality custom bowstrings since 2006. With a foundation based on serving God, we strive to be ethical archers and bowhunters, and to respect the great outdoors. Our commitment to the never ending search for perfection has been the driving force behind ABB, and leads us to be innovative in our pursuit and development of quality products. This never ending drive to be the best has once again led us to raise the bar in custom bowstring manufacturing. We have made significant improvements to our technologies and developed new process including EST, ACCU-SET, and FIBER-LOC. Along with technology improvements, we have expanded our manufacturing capacity so that we can deliver more quickly. At the end of the day it is our goal to improve your bows performance and make your archery experience more enjoyable. Check out our Ready to Ship strings that are in stock and available immediately. If you're needing a custom set, rest assured that it will be delivered quickly. We build and ship orders within 2 to 3 working days (July through September may be longer), and we ship 2nd day air, for FREE, on all orders over $50. 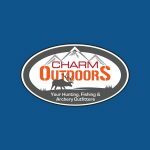 We are here to serve you and improve the archery experience that you enjoy. Thank you for your business. 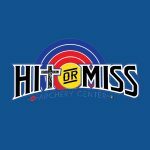 Here at Hit or Miss Archery Center our number one goal from day one has been to provide top notch customer service and quality products that we can trust to sell to our customers. We believe in selling only quality products from quality companies. We install hundreds of sets of strings and cables a year from various manufactures, and have found ABB to be the best when it comes to quality, customer service and performance. That is why our number one choice at Hit or Miss Archery Center is Americas Best Bowstrings (ABB). 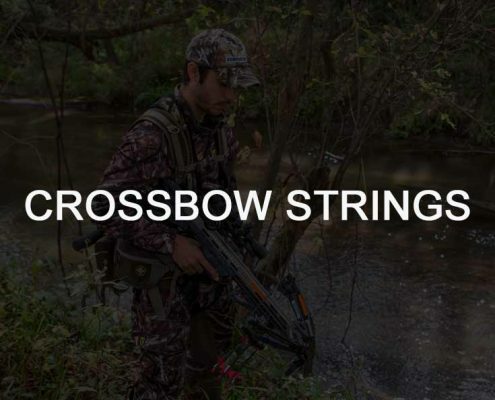 The name says it all...this is the best bowstring on the market. We have been a dealer for 7 yrs, and we recommend these strings to all our customers. To upgrade your bow performance, get an America's Best! We have been supplying our customers with ABB Strings for a few years now. As our two shop locations are based in Canada, our shipping times can be longer than we like, but the ABB service team continues to ensure that when our product arrives, it is to spec every single time. It's a pleasure to sell and promote a quality product and it's team. Industry Leaders that use our strings!